Learn why our websites perform better than the competition. 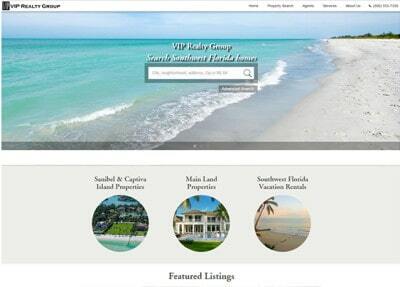 Open source WordPress websites built specifically for the vacation rental industry. We manage fast, dedicated servers to keep your website available at all times. 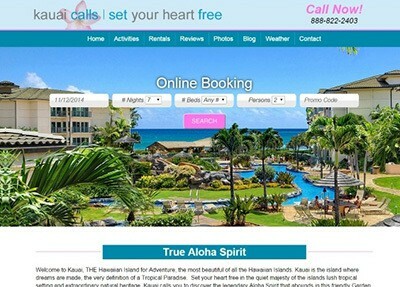 Support for the current Escapia by HomeAway Web Portal will be discontinued in 2019. What does this mean for current customers? Learn where your revenue is coming from, and use that knowledge to make better business decisions. Gain top visibility in search engines through organic efforts and paid optimizations. Build relationships with your clients. Utilize social media to gain exposure for your business.